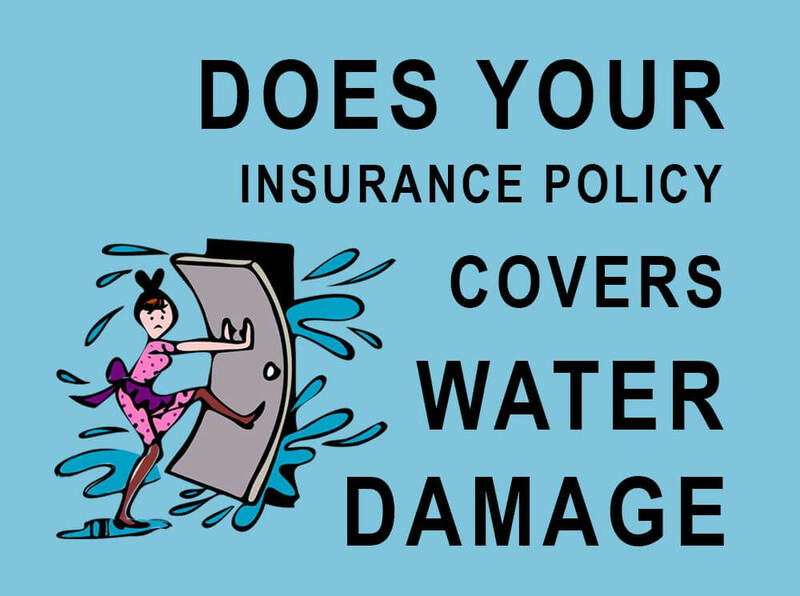 Does Your Insurance Covers Water Damage? Rains, hurricanes, and bursting pipes can result in expensive damages. If you figure in such an incident, it’s helpful to know some water damage insurance claim tips. It will help you get the claim payout that you deserve while making the process easier. However, take note that insurance policies have a lot of exclusions when it comes to water damage. It’s important to know that each policy will have varying terms. Still, the end goal here is to know how to get insurance to pay for water damage. Most insurance policies will cover water damage caused by pipe issues. The common determiner of coverage is the cause of the damage and how the water got into the place. Some insurance experts say that if the water fell from the sky and directly to the damaged area, it should be covered duly. Take note that most insurance companies will deny house water damage claims if the water traveled on the ground into the damaged spot. The exclusions also include sewer backups, sump pump failure, and drain overflow. However, those who paid extra for the endorsement of such cases will be covered. But even with this addition, the payout doesn’t always cover the total repair cost. The help of a public adjuster might be needed here. I got denied, what should I do? A mail from your insurance company will arrive containing the explanation why they have to deny the claim. Compare the explanation to the terms included on your homeowner’s policy print. If there are inconsistencies, bring it up to the insurer and hire a public adjuster this time. If you think the damages are judged unfairly, you have the option to contact the adjuster’s supervisor to explain your side. Make sure that you have the exact proof on your policy that says the damages should have been covered. Again, a public adjuster will largely help here. Usually, jargons and lack of knowledge on the policy is the reason why water damage is not covered by insurance. Public adjusters can review your policy and the damages on your property. They will advise you if the circumstance is covered or not by your insurance. These water damage insurance claim tips are just the basics you should know. These situations can get very complicated due to the exhausting exclusions from insurers. But before you resort to out-of-pocket repairs, it pays to give your claims a fighting chance.